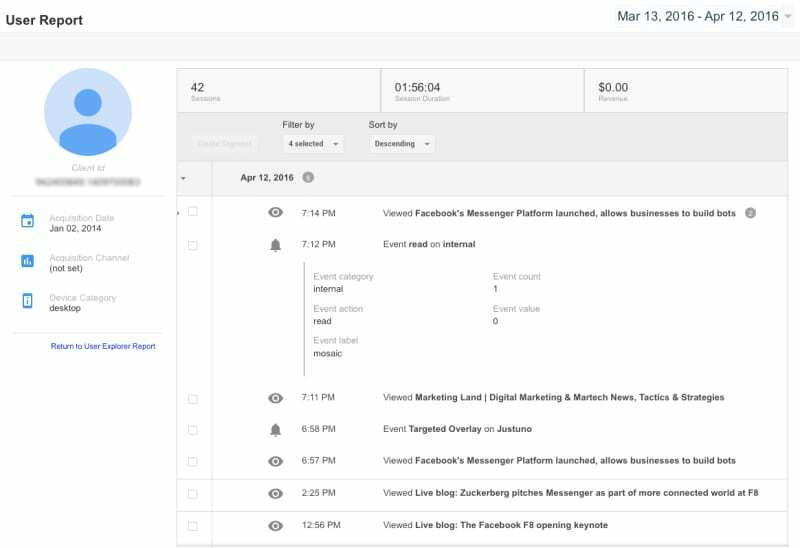 User-Focused Reporting is an update to the standard reporting provided by Google Analytics and can also be used in Lifetime Value, Cohort Analysis, and Active Users. 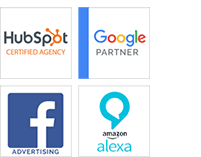 The feature allows companies to look more closely at users who visit their websites multiple times instead of only being able to see the total number of sessions. User Explorer is a feature that provides detailed information for the top 10,000 users dating back to 2016 based on the life of their cookies. 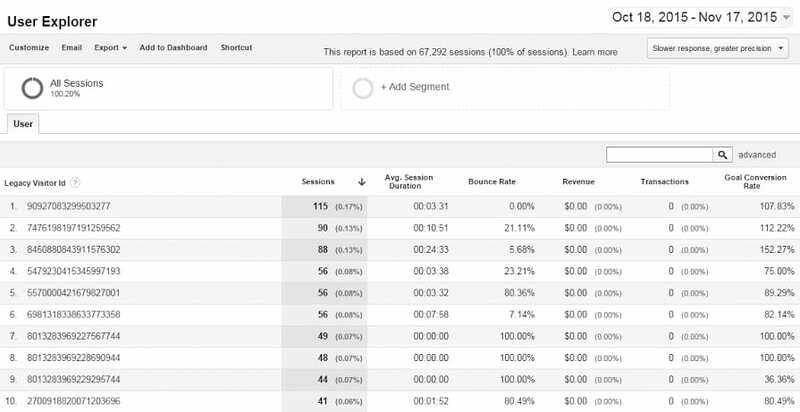 This data, which includes metrics such as bounce rate, revenue, amount of sessions, the average duration of sessions and transactions, can be incredibly useful. Audience Reporting is a feature that allows you to segment or target display campaigns in AdWords. Previously, there was no way to publish an Audiences Report in Google Analytics. This has changed with this update, allowing you to add them as a secondary dimension in custom reports, custom funnels and segments, thereby allowing marketers to view a cross-channel view of them. Conversion Probability is one of the most useful new tools that can be used in Google Analytics. Basically, it uses the data a company has on its website visitors as well as on past conversions to make a prediction on how likely a user will be to convert in the future. The Conversion Probability feature designates users with a number between 1 and a 100, with 100 being the most likely to convert. Companies can use these numbers to identify which users are worth remarketing to. Learn more about what’s new with Google here! Knowing what’s new with Google makes it easier for companies to track helpful metrics, thereby giving them the opportunity to make more effective adjustments to their marketing strategies over the course of their campaigns. These are four of the updates that Google has made to its Analytics tool so far this year.